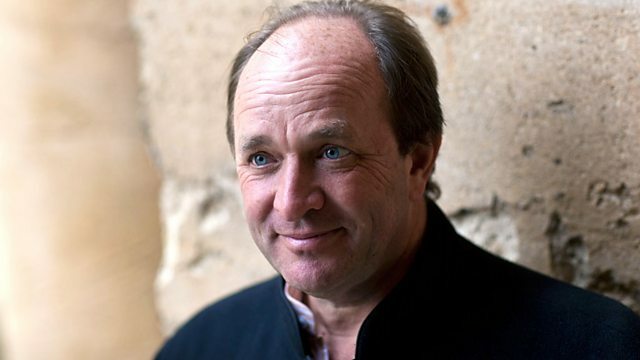 William Dalrymple reflects on the current pivotal elections in India and Afghanistan where religion, identity and economics will all help to determine the outcomes. William Dalrymple reflects on the current pivotal elections in India and Afghanistan where religion, identity and economics will all help to determine the outcomes. Feeling a mixture of unease and optimism, he celebrates, nevertheless, the good news that "democracy is an unstoppable force in south and central Asia." As India and Afghanistan go to the polls, historian William Dalrymple reflects on the similarities and differences between the two countries.